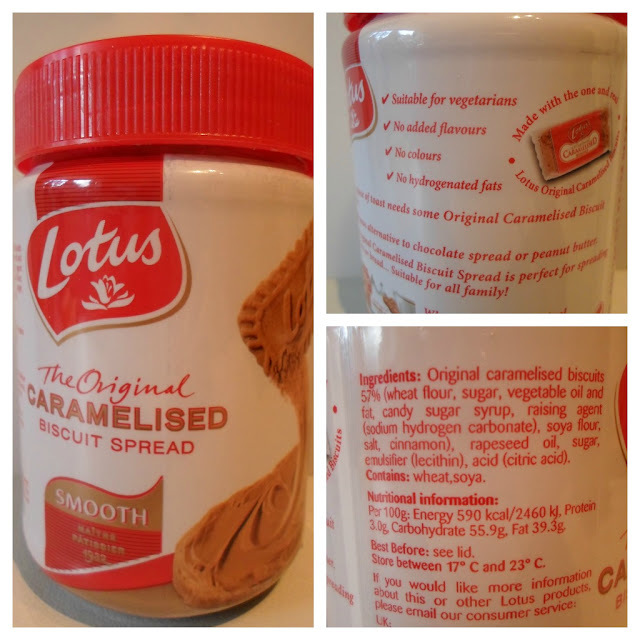 I love Twitter because without it I probably would not have discovered Lotus Spread. If you have a sweet tooth you need this in your life. Lotus is a Belgium Bakery famous for caramelised biscuits and Speculoos which they have turned into a spread. It’s a strange idea but once you chomp down on a piece of toast coated in this you will be won over (well I was!). If you don’t like sweet and sugary then walk away. It is advertised as an alternative to chocolate spread and peanut butter. I do not think anything can replace peanut butter as far as I'm concerned. I'd say this was my Nutella replacement as I am unable to eat chocolate spread. Obviously it not chocolate or hazelnut but it's a sweet spread which comforts your taste buds in the way I imagine Nutella does. Exclusive to Waitrose, £2.49 a jar in smooth or crunchy versions. If you had not already twigged it is dairy free, suitable for vegetarians and accidentally vegan. This sounds so heavenly! I'm not a fan of peanuts so don't like peanut butter but chocolate spread is my weakness. Caramel however is something I adore even more so this is something I NEED to try!!! whattttttt! YUM, i think i'm going to try this. i don't like peanut butter so i'm not too convinced, but i discovered not long ago i can't eat nutella because it's not actually vegetarian, nooooooo! but i'm glad this is very clearly labelled. i'll have to put some in my trolly when i'm shopping next. seems tad expensive but sounds worth it! Mmmmm I'm a lover of PB and biscuits so this looks amazing! !